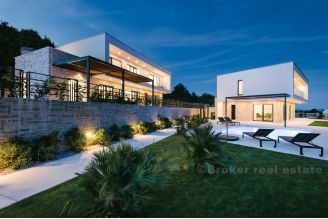 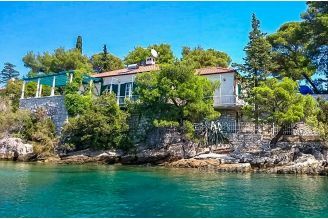 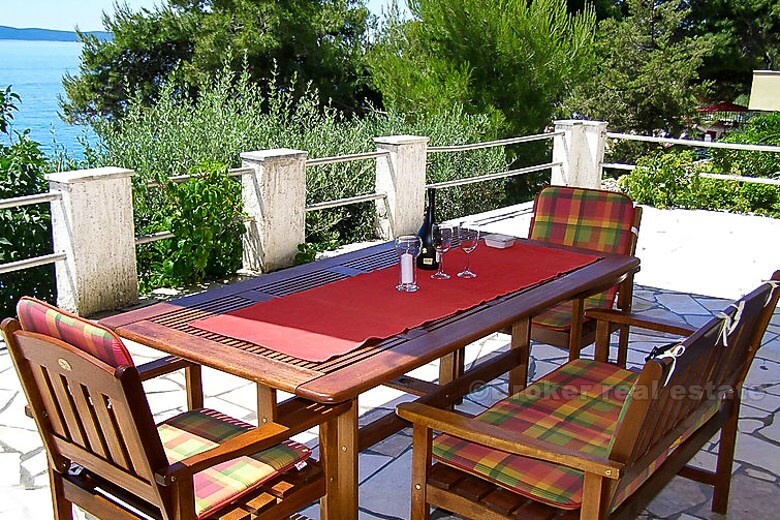 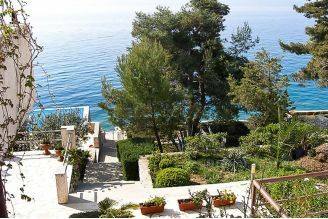 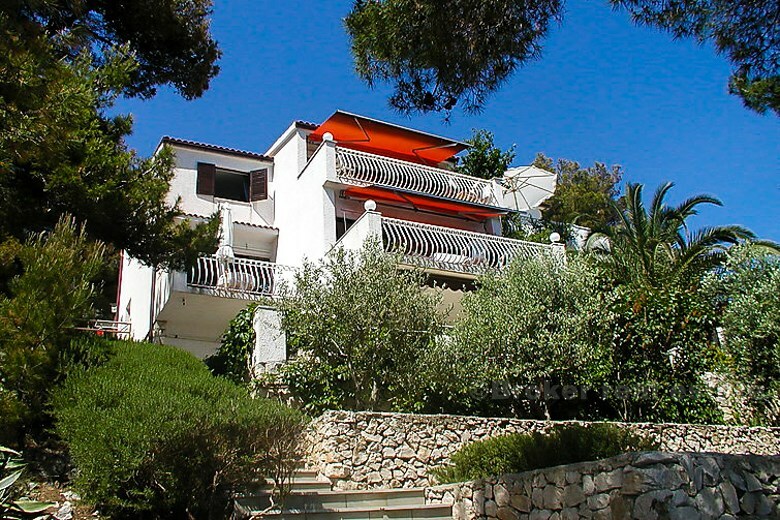 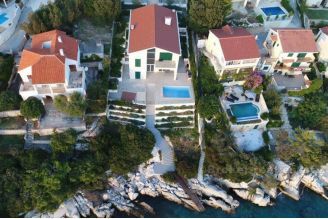 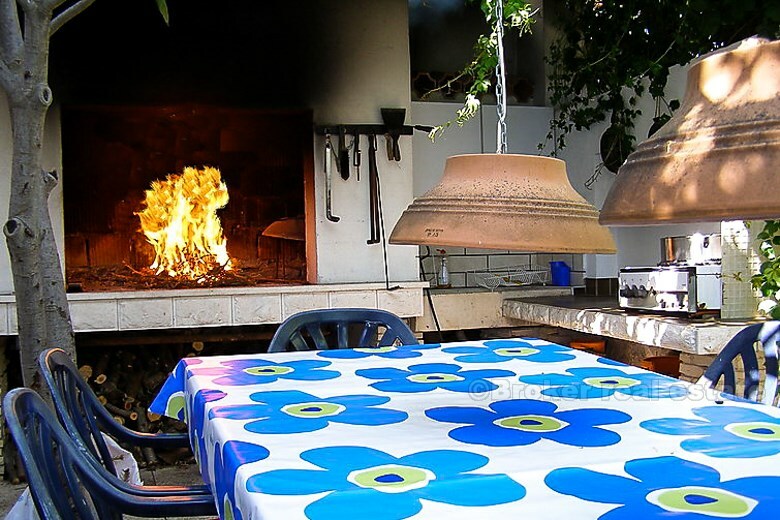 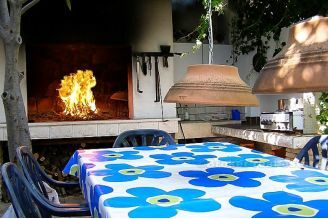 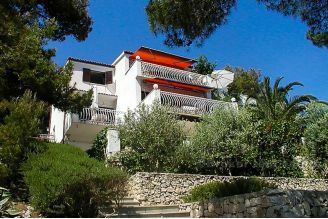 Croatia,Ciovo - First row villa on peninsula of Ciovo. 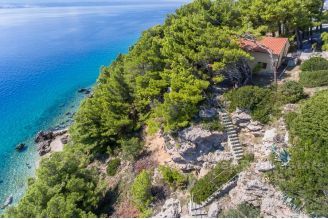 Croatia, Ciovo - First row villa on peninsula of Ciovo. Lovely apartments villa on exclusive location in first row to the sea. 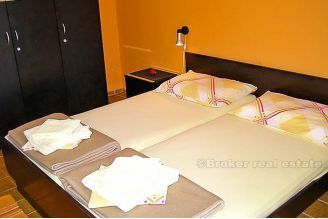 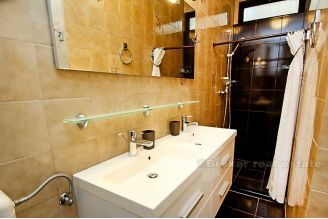 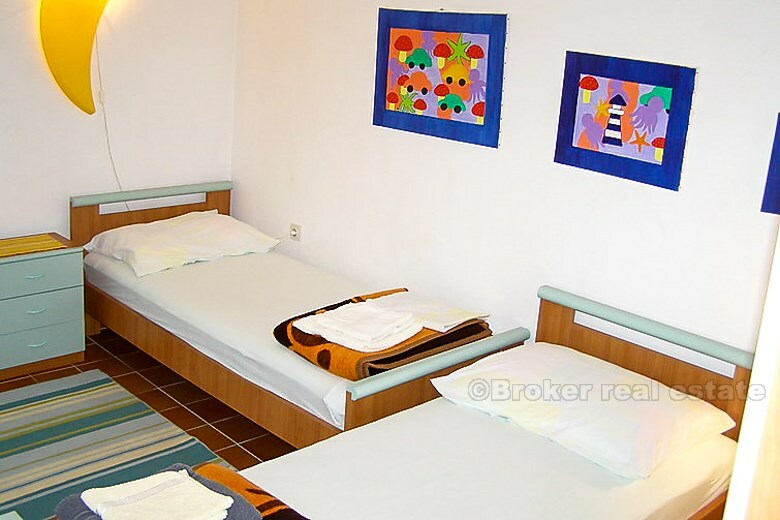 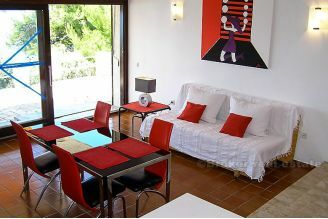 Villa is consisted of 5 apartments; two double bed, two studio apartments, and one three bedroom apartment. 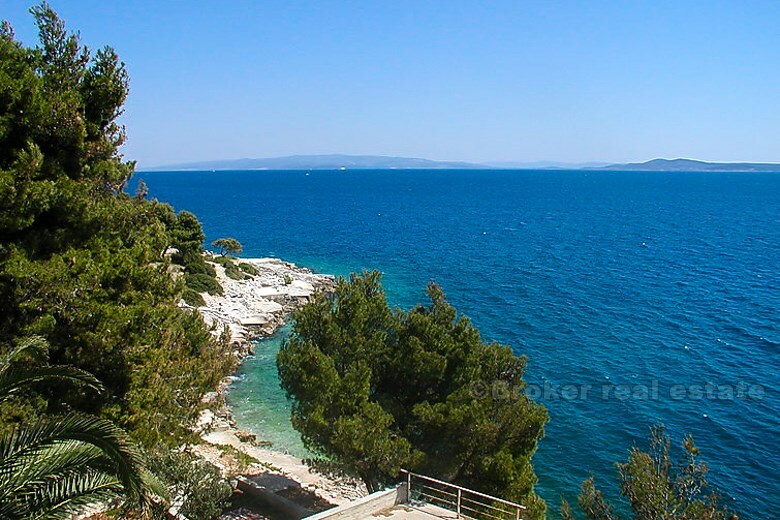 Every apartment has exit to private terrace with great open view on sea and islands. In front of house is swimming pool, summer kitchen and berth for boat.